That poetic exchange between exteriors and interiors assumes first focus on “Memories and Faces”, an exploration of devotion where Moss likens herself to an animal, a storm and a river over the spacious backing of a reverberant piano; throughout, every arrangement is impeccably, sensitively judged to give Moss’s lyrics maximum breathing room. The lush chorales and pillowy synths of “Moon” and restorative devotional of “Hidden Sea” provide loving climaxes to an album that marks great leaps forward for one of alt-rock’s most magnetic voices. 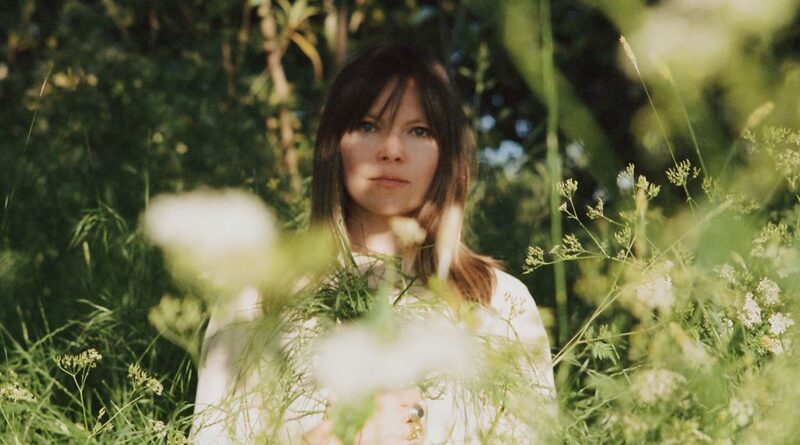 Over 14 years, Moss’s work with the Duke Spirit (not gone, just on pause) ranged from brawling riff-rock to the more exploratory Sky Is Mine (2017). Other projects have included synth-rock recordings with Butler under the name Roman Remains; elsewhere, Moss has leant her sublime voice to studio and live collaborations with UNKLE, Nick Cave, Giorgio Moroder and Lost Horizons, the project formed by former Dif Juz drummer Richie Thomas and Bella Union’s Simon Raymonde, who produced three Duke Spirit albums.